blog.mrcasal.com: Things will break. And that's cool. Live your life in beta. What's beta? The "almost ready for prime-time" stage of software. It's got most features set but promises to be buggy as it adds functionality. It's not perfect but it's being worked on. As I interpret Adam's quote - Living a life in beta means you're always adding features, tweaking aspects, fine tuning processes. All the while knowing things might go wrong, but bugs will be fixed as found. We as people have no "final release,"no set time when we are a final product never to be altered. Living in beta means we're always developing. I had a meeting yesterday with a school just embarking on integrating technology. They are at the very early stages. Not sure what to do, not sure how to move forward. 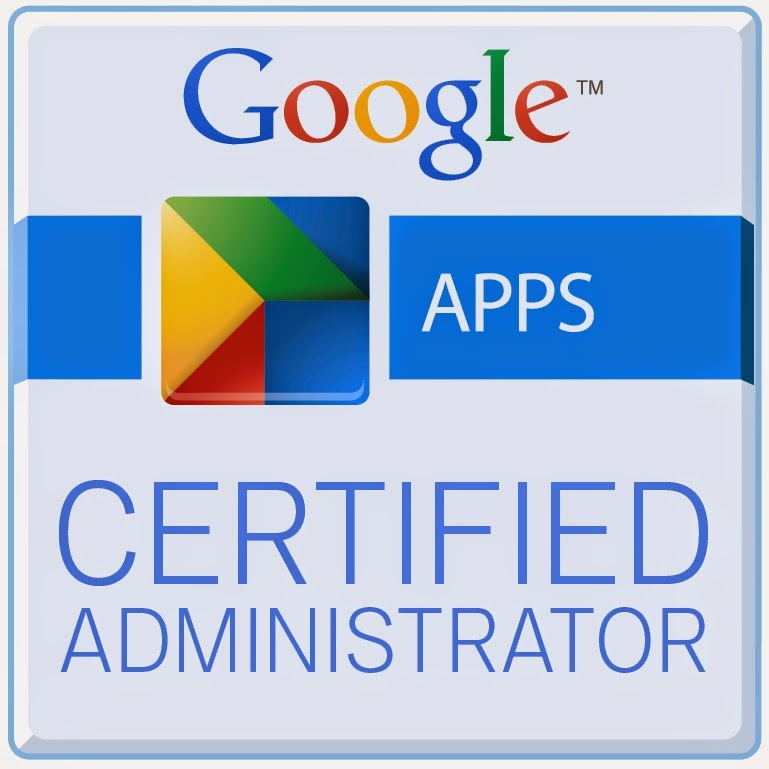 They set up Google Apps but haven't done much with it. They have a lab but this is the first year it's been a full-time part of the schedule. They just got $18,000 of grant money, but aren't sure how to spend it. As I was sitting with them outlining all the things we do I could see them getting overwhelmed. 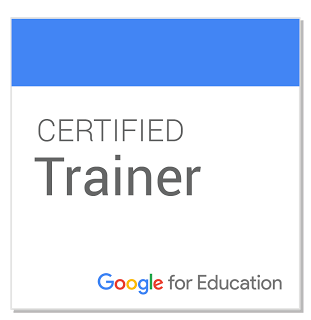 I finished outlining our Google Apps setup, our iPad program, our Chromebook program, how we tweet, our professional developments, and so forth. I then paused and asked them what they thought. They sighed and said they had no idea how we did it and are afraid of screwing up their attempts. I told them not to worry. It took us five years to get where we are. We screwed up. A lot. I once deleted everyone's Chrome settings while playing around in the Google Apps Admin panel. When people logged in to their Chrome browser all their homepages were gone. I broke it. Guess what I know how to do now? Not only can I break it, but now I know how to fix it and configure it properly going forward. Four years ago someone asked me how we could do reading assessments on the iPad. $30 and a bunch of apps later, I found a $2.99 solution. I had to buy a bunch of apps, bang my head against the wall a few times, but in the end we found a great solution that we're still using four years in. One of the teachers looked at me and said, "I'm just so scared of screwing up," to which I replied, "don't be, screwing up is awesome because it' how you learn to do it better next time." I hope to work with this school again, and help them on their way to tech integration. In five years we've broken a lot of stuff, made a lot of mistakes, and have had more successes than failures. Our path might not work for this school, but I'm looking forward to breaking some stuff with them, fixing some things, trying some new things, and figuring out the best way to integrate tech for their community. No one ever learned anything by being perfect and some of the best discoveries came from failures.